When thinking about paint colors, many people opt for one bold, dramatic accent wall to mark their individual tastes and styles, or even convey a mood. 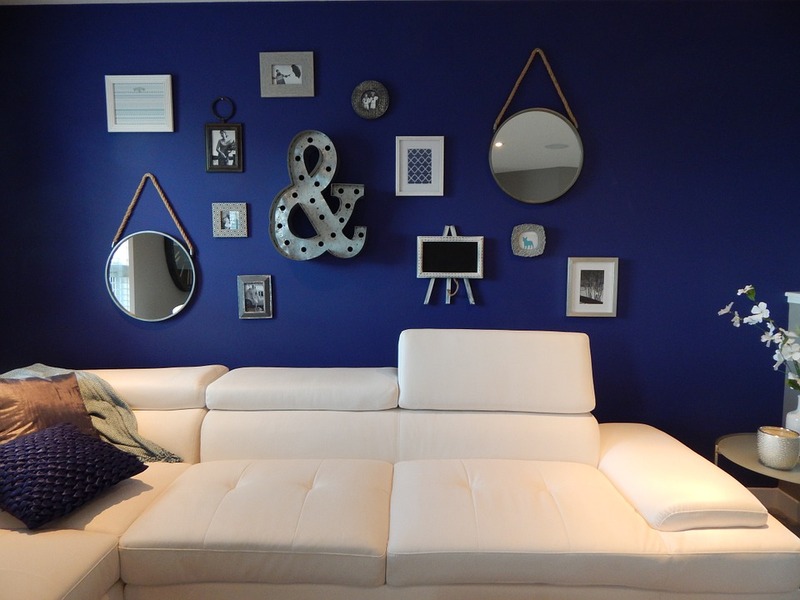 If you’re thinking of painting an accent wall, there are a couple of things to keep in mind. First, placing an accent wall is a bit of an art. While it sounds simple, we understand why this is often overlooked in the excitement of choosing new colors. An accent color can effectively reflect your personal style, and can also brighten up your home in the often-gloomy Seattle winter months – Maximize the effect by placing the color where you want the focus of the room to be. In Affordable Interior Paiting New York we do that task for you, we could suggest, we would say navy blue. 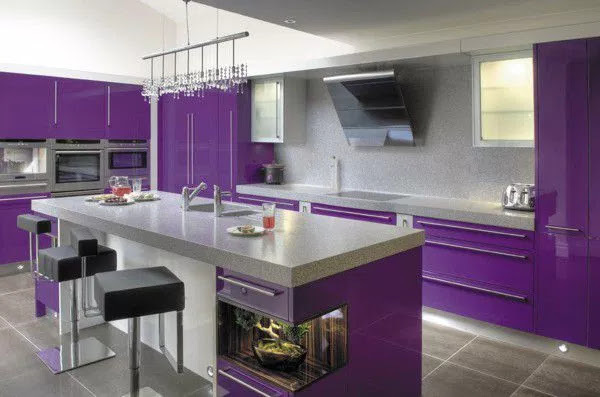 If you are nervous about a color that is too bold, this color is neither too strong nor too boring. It looks great in your living room / family room or media room. If you were to ask us a general color we might suggest, we would say navy blue. If you’re nervous about a color that’s too bold, this color is neither too loud nor too dull. It looks great in your living/family or media room.